Start your morning off right with this Corinthos Coffee T-Shirt. 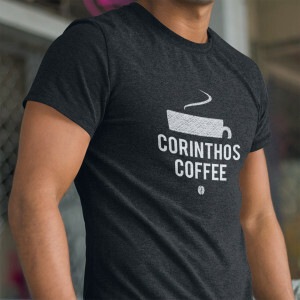 I absolutely love this shirt I get to wear it whenever I want and I get to advertise "Corinthos Coffiee". Anyone who loves GH would be proud to wear it.